Not everyone has the same symptoms, and not everyone reacts to those symptoms the same way. This is why it can be very difficult to recognize when it's a problem; even by those closest to you. 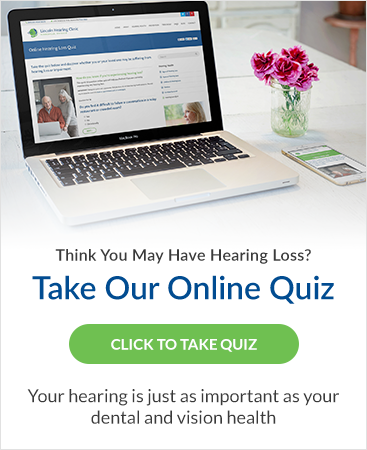 Left untreated, symptoms of hearing loss can lead to physical, social and even mental problems.